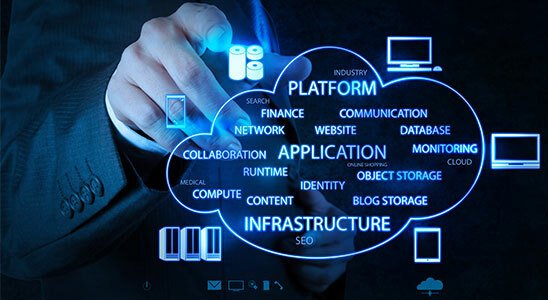 Cloud computing is receiving a great deal of attention, both in publications and among users. Cloud computing is a subscription-based service where you can subscribe networked storage space and computer resources based on your requirement. The proliferation of hand-held devices and other innovative ‘any-time-anywhere’ devices, or ‘always-on’ devices, users are migrating to storage on the cloud. SMB, Large enterprises and start-ups (especially the apps developers) are embracing cloud without hesitation. Formerly, strict mandates around data protection and compliance make it challenging for healthcare, Financial and Governmental organizations to move workloads to the cloud and keep IT infrastructure compliant. However these Security sensitive verticals use ‘certified secure’ cloud products to use cloud to their business advantage. Cloud computing is undoubtedly the future. With a growing trend in innovation and initiatives, business of all sizes are transforming to Cloud services. Despite its huge dependability on Internet connection, Undoubtedly, Cloud computing offers numerous benefits to organizations including business agility, collaboration, pay-as-you-go pricing models, scalability and flexibility. All necessary audit and statutory compliance as well as other security issues are addressed with built-in encryption and third-party certifications. 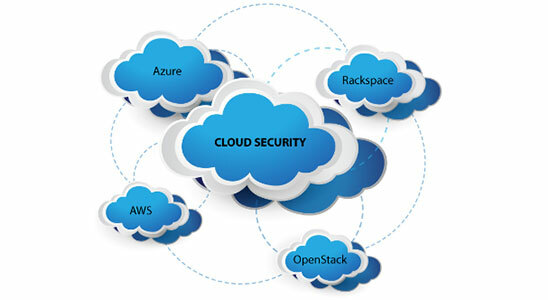 The leverage on cost and lesser security issues makes cloud a better platform than the traditional one. With over a decade of experience, since the emergence of cloud computing ASM, now offers services for developing, documenting, and testing Cloud-based applications on most of the leading cloud platforms including Amazon’s EC2 environment and Microsoft’s Azure platform.